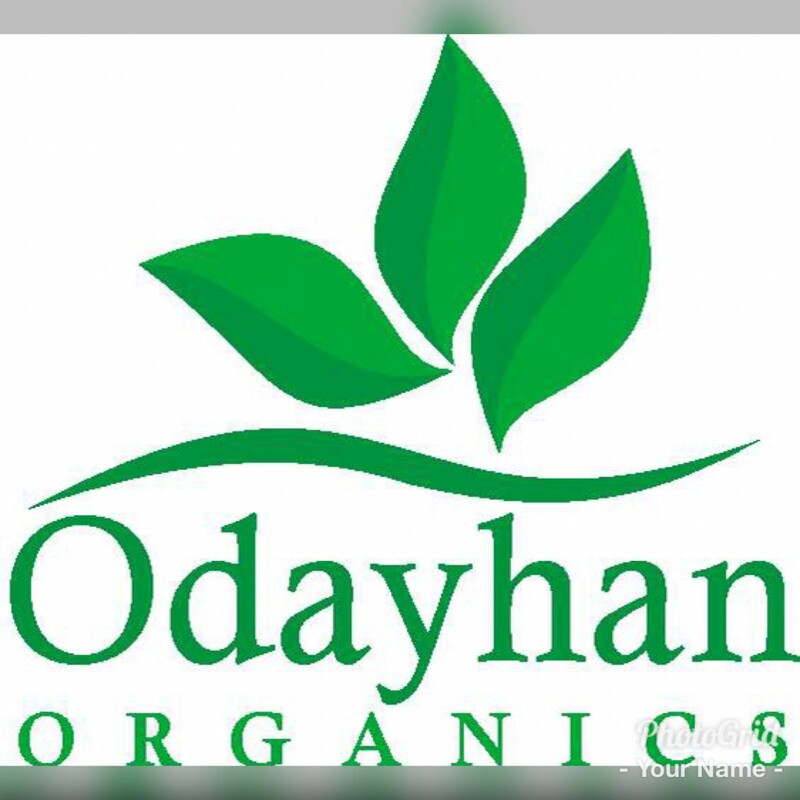 Odayhan organics coconut oil is a 100% pure form of coconut oil. 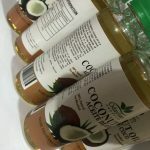 It is a healthy nutrition option and also kind to the outside of your body as a skin moisturizer and hair conditioner. 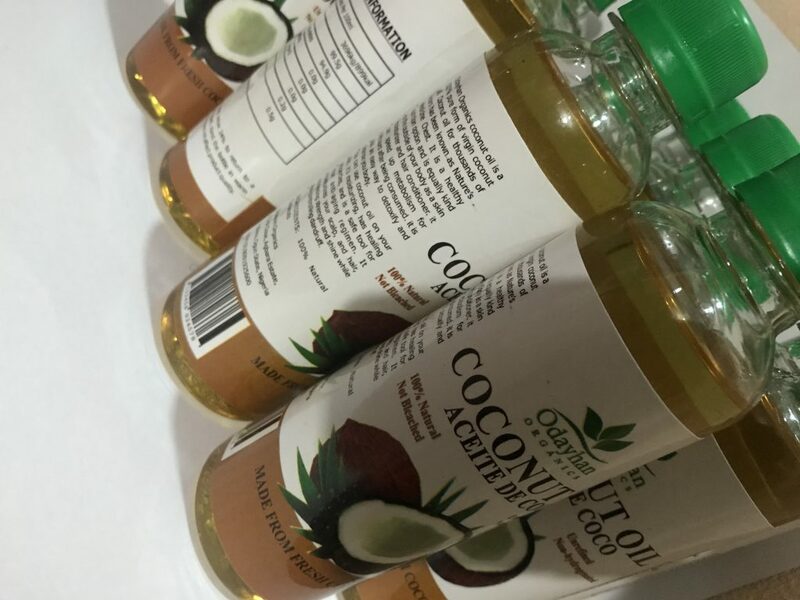 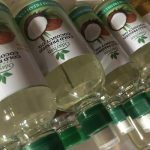 We have both heath extracted and cold pressed coconut oil. 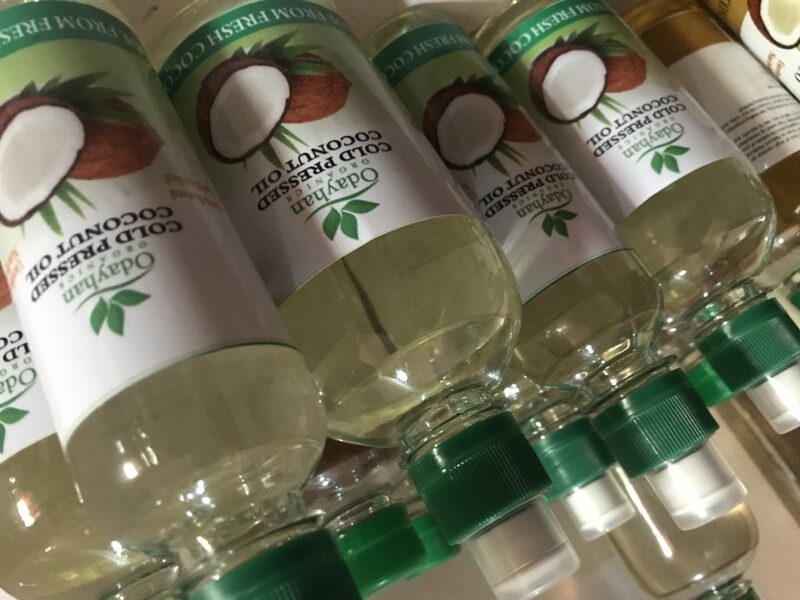 It comes in 250ml, 500ml and 1litre bottles.